Personal Capital released their State of Spending report, highlighting how the average American uses their money. We review the highlights and how you can slash your bills. We’re halfway through March already. Now that the dust has settled with the move, we’re figuring our our new monthly budget. The good news is electric and water bills were within our estimates. The bad news is we were hit with almost $2,000 of expenses at the beginning of month. We dipped into savings to cover them. The bright side is we took care of two big items on our fixer-upper list (just wish the timing was a little better). I admit it can be fun to peek and see how others are spending so we’re going to look at glance at how the average American is spending their cash. We’ll also look at ways we can slash them without living like a pauper. Personal Capital, one of my favorite tools to track our accounts, analyzed almost 150 million transactions and recently released a State of Spending report. 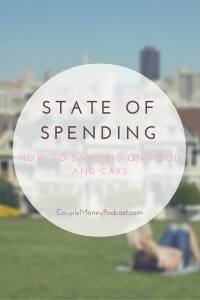 Two huge expenses they highlight in the report – cars and food – caught my eye. According to Personal Capital, the average America spends about $725/month to own maintain, insure, and gas one car. There’s two ways you can tackle this and get that number down. First up is the car payment itself. 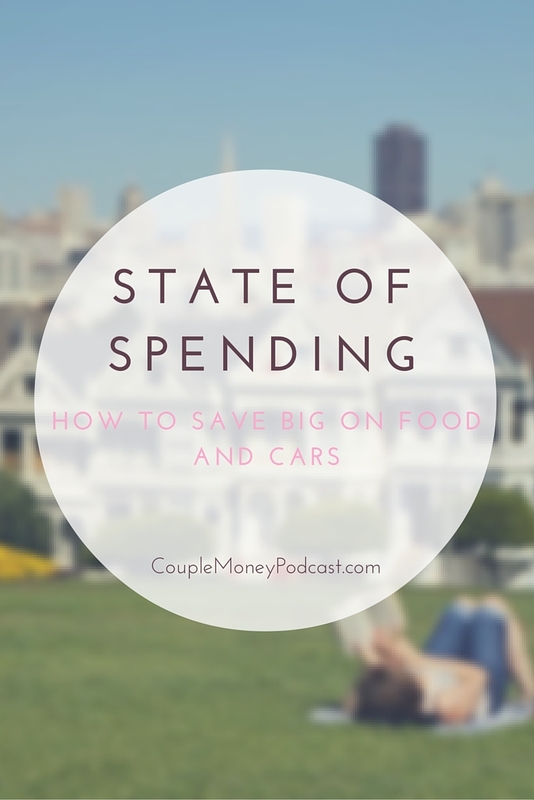 Having a car loan, or for some couples two can eat up a huge chunk of your money. We paid off our car loan early and now pay with cash when we need a replacement. Contrary to what some people worry about, we’ve gotten some reliable cars through Craigslist and I sold one of ours through it. With the web there are so many ways you can research and find the right model for your particular needs. In some cities, you may be able to dump the car altogether. Carpooling, taxis, and transportation have been around for while and work, but now there are different takes on it. Companies like Uber, Lyft, and Zipcar can give you the mobility that you want, but not having the maintenance and overhead of car ownership. I’d love to hear from you. What are your two biggest expenses? 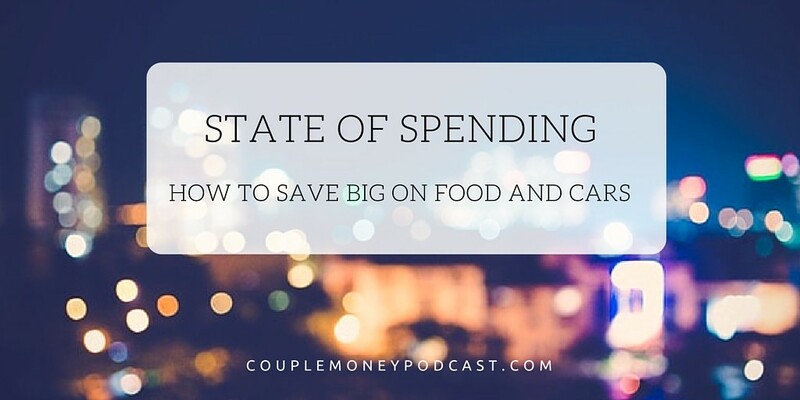 Do you have any tips on how to save while still having room in the budget for fun?